User-friendly, easy to grasp and fun to master. 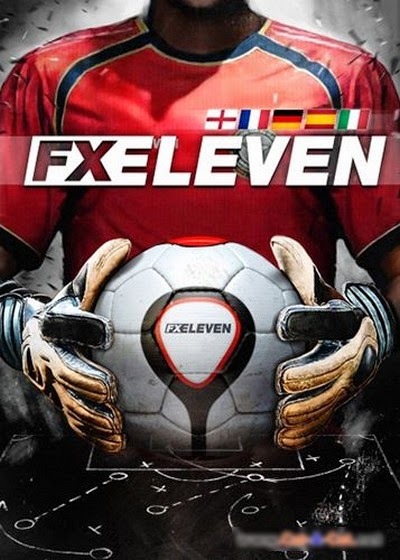 FX Eleven believes in offering a game system designed for every football fan out there: agile, powerful, full of options and extremely fun. Signing the new contract. Getting to know your squad. Discovering the club's facilities. Being presented to your supporters. Finding your starting lineup. Bringing out the best in every player. Watching them grow under your guidance. Cheering them on when they display rehearsed moves on the field. Feeling the fans' support. 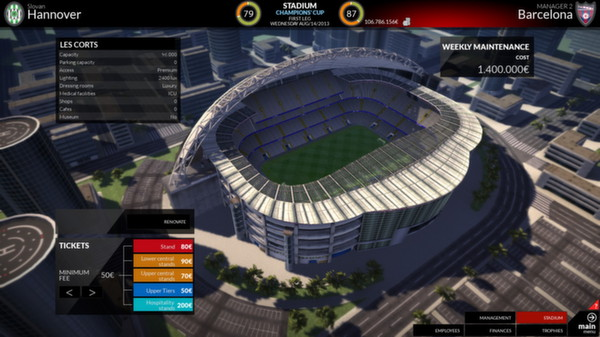 0 Response to "FX Eleven Football Game Iso"